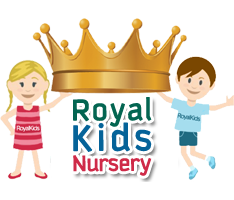 Royal Kids maintains a detailed Policies and Procedures Manual, which is not limited to the below listed policies. Parents are welcome to look at our Policies and Procedures. Please see Royal Kids reception desk for further information about our policies and procedures.